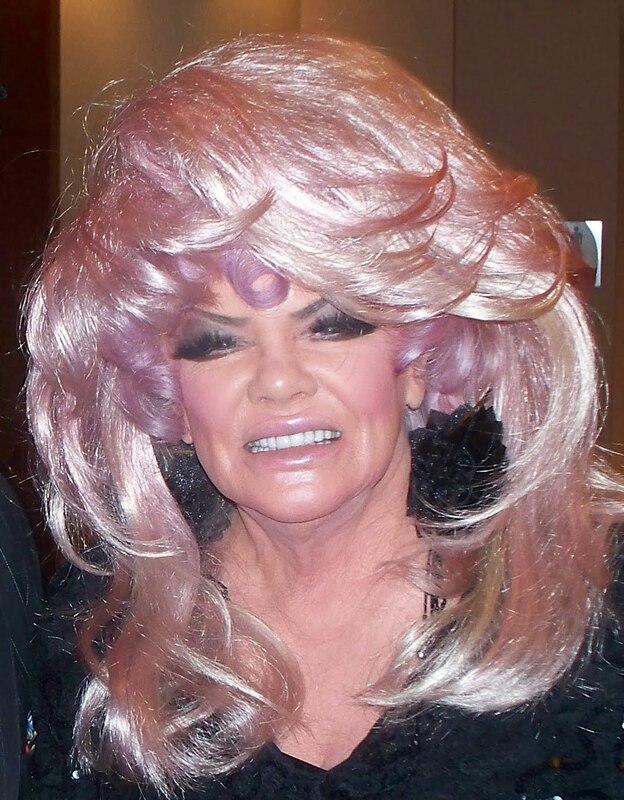 Janice Wendell Bethany “Jan” Crouch, usually referred to as just Jan Crouch, the televangelist who co-founded the Trinity Broadcasting Network, died Tuesday, the network said. She was 78. According to TBN, Crouch died “following a short illness.” The network previously reported that Crouch suffered a stroke and was hospitalized last week. “A woman of great faith, courage, and compassion, Jan, as she was known by millions of friends around the world, spent her life spreading the good news of Jesus Christ to every continent, and encouraging everyone she touched with God’s love and grace,” the network said. Born in New Brockton, Alabama, in 1938, Crouch and her late husband Paul Crouch launched the Trinity Broadcasting Network in 1973, starting with a single low-power station in Southern California, the network grew to include 37 full-power, owned-and-operated stations throughout the county, as well as a number of global network including the Smile of a Child network and the Church Channel, according to TBN. Serving as TBN’s vice president and director of network programming, Jan also became the president and creative director of TBN’s Holy Land Experience theme park in Orlando, Florida, in 2007. Paul Crouch died in 2013. Crouch is survived by her sons, Paul Jr. and Matthew; a sister, Dorothy Casoria; several grandchildren; and a great grandchild.